We started out talking a little more about fossil formation, particularly about why we get layers in rocks, what does and doesn't fossilize well,and why most things never get fossilized (they get recycled). Then we went on a flying trip through the development of life, starting half a billion years back with the first multicellular creatures. The first problem to solve when you move from one cell to many is: how will you hold yourself together? All these creatures lived in the ocean and they were all invertebrates (no backbones). Some of them solved this by putting a squishy membrane around themselves (which sometimes evolved into a shell), and these were the molluscs: snails, squid, ammonites and clamlike creatures. 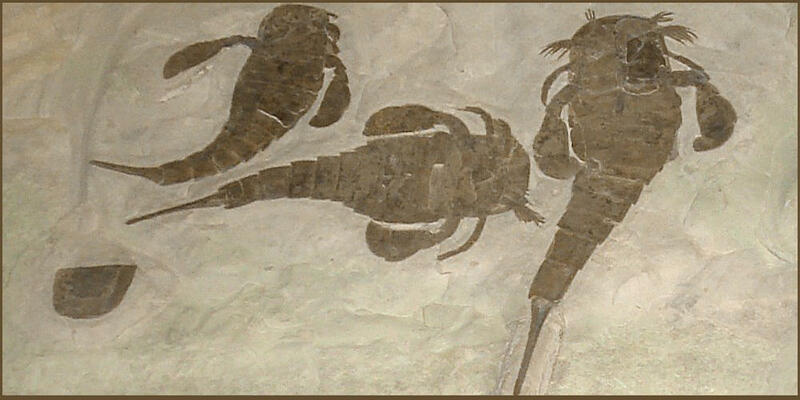 Others solved the problem by putting a skeleton on their outside, a feat which allows for legs, and these were the arthropods: trilobites, sea scorpians and the like. I started with ammonites since they had made impressions with their ammonite fossils in the last class. I showed them more classically curved ammonite shells, then pictures of weirdly twisted "heteromorph" ammonites! I had the kids make heteromorphic shapes with pipe cleaners. At this point, I also had kids play act the different animals as they developed, paying special attention to where they had their appendages and how they could move. My photographer friend wasn't there,, so I don't have pictures. At any rate, small worm like creatures developed early spinal cords called notocords, and these developed into the first vertebrates: fish! 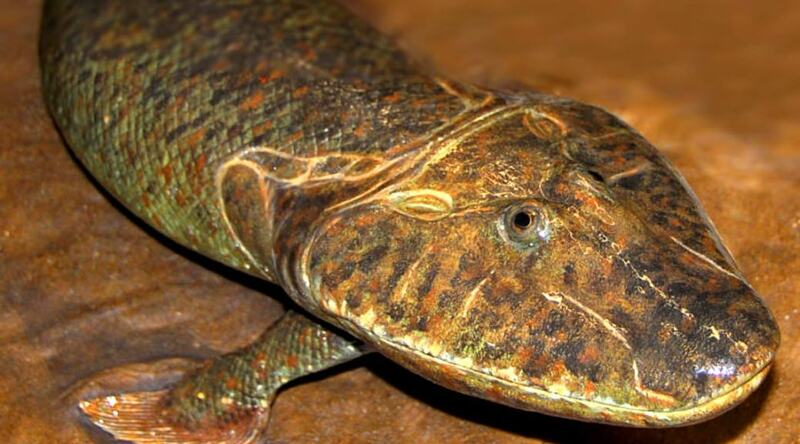 Some fish developed legs and managed to squelch out onto the land: amphibians! These have their legs out to the side where fish have their fins, and their soft wet skin and eggs tie them to water. egg by soaking it in vinegar for a few days to give them the idea of the leathery reptile eggs. Then, suddenly, 250 million years ago, almost everything died. 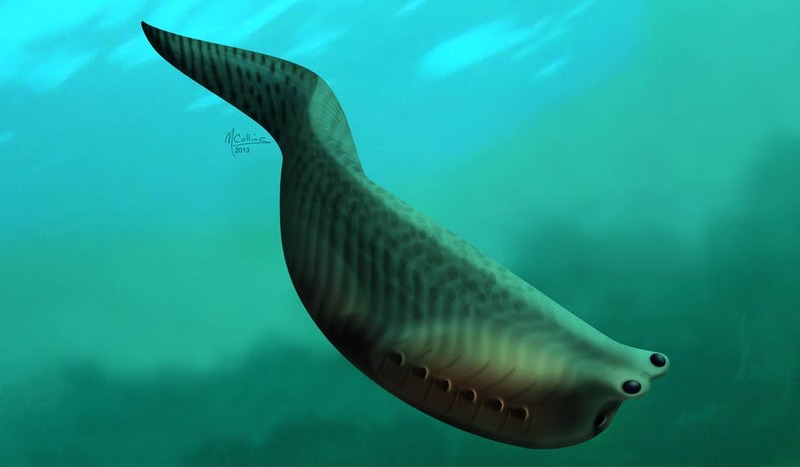 96% of all water creatures and 70% of all land creatures perished in what came to be called the Permian-Triassic Extinction, or "The Great Dying." 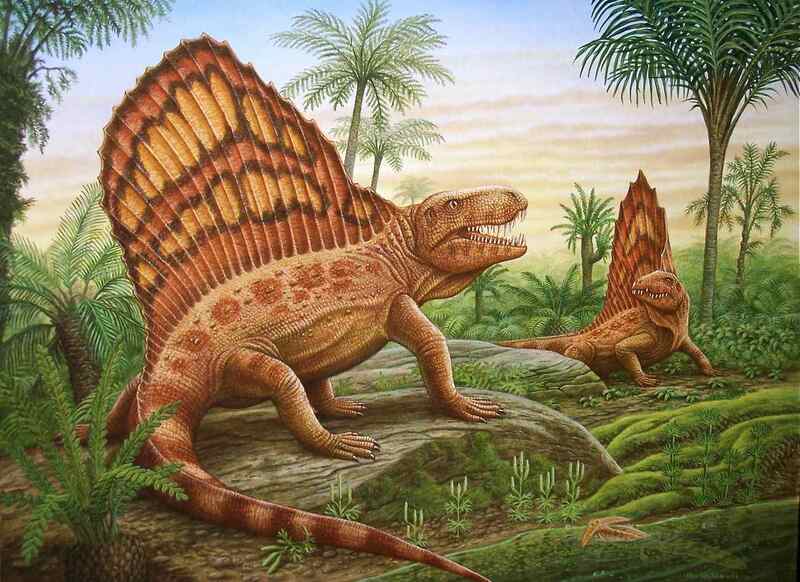 It was the worst mass extinction the planet has seen to date. What happened? We know there were a lot of volcanoes that caused the Earth to warm rapidly, but also poisoned the atmosphere and water, and changed the ocean currents so that large area of water had no oxygen. There may also have been a large asteroid strike. Sound familiar? It was a very similar scenario that killed off the dinosaurs, but this one was much worse and it happened before the first dinosaurs developed. This class's fossil gift was a good sized trilobite. Mike came to us last summer, but he actually hatched from his egg a year ago today! We love our sweet singing, jabbering, laughing, tea drinking, button stealing cockatiel! Indeed He is Risen, Alleluia, Alleluia! the bowl of hush held lifted to the bird’s first trilling. and if my hand reached toward you, it would pass through you. hardens to hills and crystallizes to rocks and ripples to streams. 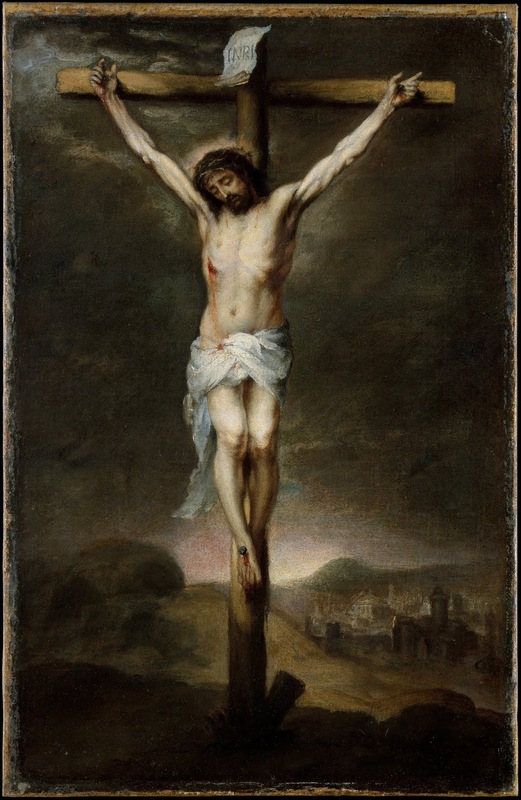 Blessed Triduum to all our readers, we'll be keeping you in our prayers!